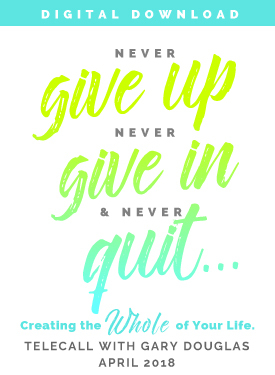 Are you willing to be that potent, that aware, and that unassailable in your life and in your living and invite others to be the same? 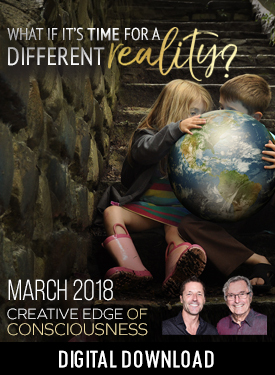 Now is the time to fly my superhero friends … and this is your invitation. 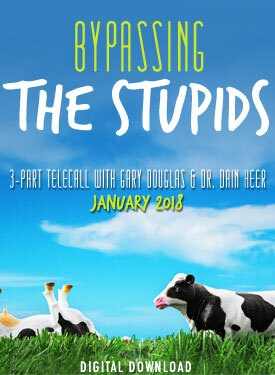 This series takes off from where the original Claiming Your Superpowers 6-part teleseries left off. 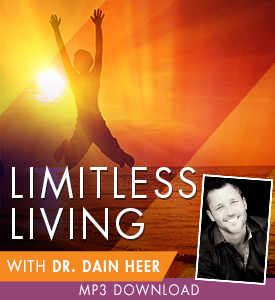 Are you tired of pretending that you’re less than you are? 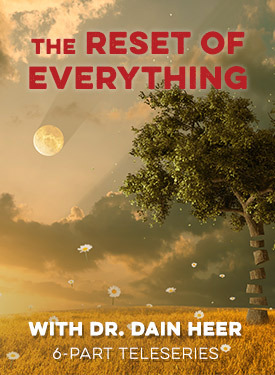 Of shrinking and making yourself small? 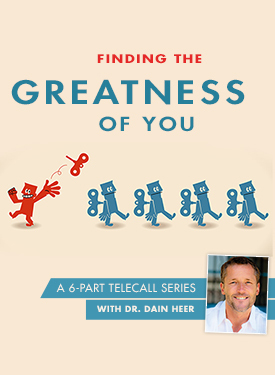 Of hiding the greatness and the capacities you have … even from you? 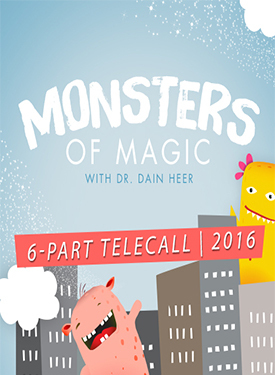 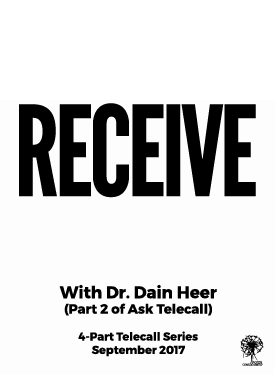 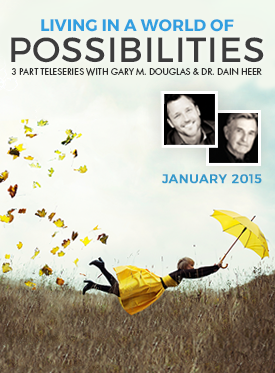 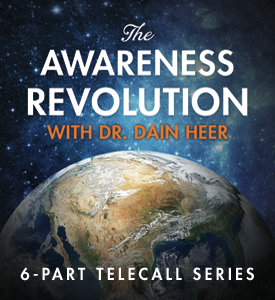 Welcome to this 3-part extension telecall series with Dr. Dain Heer ... 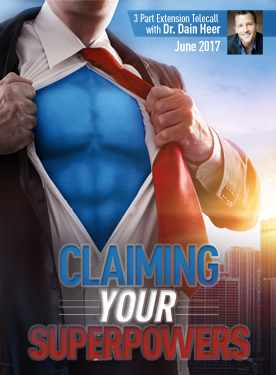 Claiming Your Superpowers. 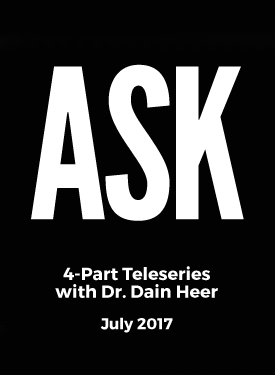 This series takes off from where the original Claiming Your Superpowers 6-part teleseries left off. 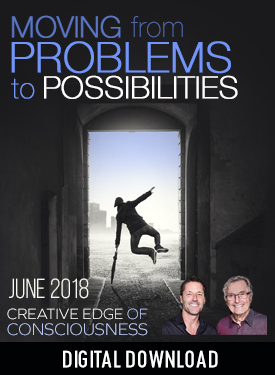 A series of conversations that will take you beyond the normal, average, and mundane reality you think you have to fit into and invite you to be the joy of you, the brilliance of you and to finally embrace the greatness of you that no one else has ever seen and that you have been pretending not to be. 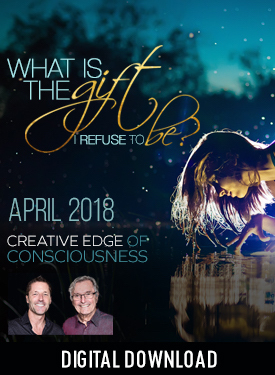 Claiming your superpowers is about accessing a level of what has previously been called magic, that is actually your inherent and innate capacity to ask and receive and to create a different world around you, simply by your request and the fact that you be. 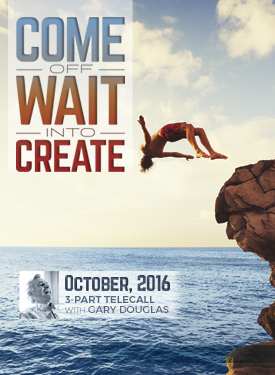 Are you willing to be that potent, that aware, and that unassailable in your life and in your living and invite others to be the same? 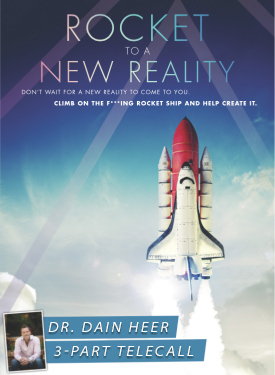 Now is the time to fly my superhero friends … and this is your invitation.